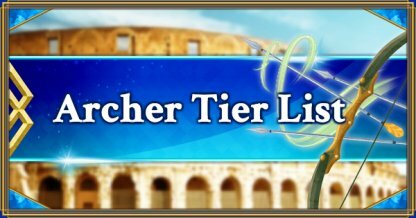 Welcome to our Archer tier list for FGO (Fate/Grand Order)! This list has been compiled and approved by major fanatics of the game. Please refer to this guide if you want to check out our performance assessments and evaluations of Archer Sarvants in FGO.